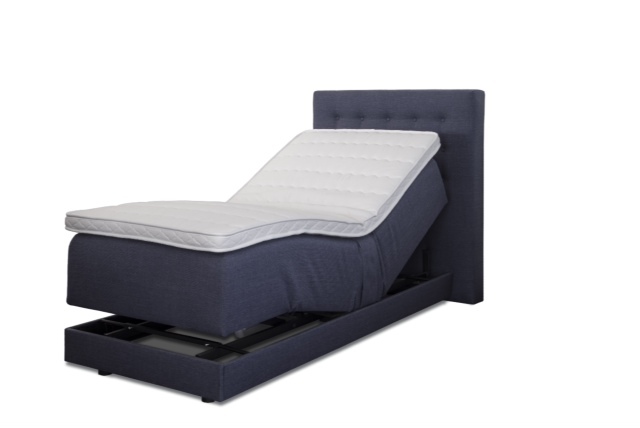 Did you know there are Tax Reliefs & Grants for Electric Adjustable Beds? Care to ComfortBedsDid you know there are Tax Reliefs & Grants for Electric Adjustable Beds? Yes there are tax relief and grants available that can help with the cost of an electric adjustable bed for people with mobility issues. The Mobility Aids Grant Scheme is mainly for the elderly but people with disabilities may also apply. There are grants of up to €6,000 available for those who need help towards the cost of any mobility equipment necessary to help those with disabilities live comfortably and electric adjustable beds are considered as eligible products. To qualify for the Mobility Aids Grant Scheme, the applicant’s household income must not exceed €30,000. An additional €5,000 is allowed for each son or daughter under 18 still living at home and any 18-23 year old still in full time education. You do not need to include any social welfare income other than job seekers benefit. To apply, download & complete the application form from your local authority website, and send it to revenue. In some cases you may need an assessment from your occupational therapist. If your application is successful, you will get a €200 rebate to cover the cost of your assessment. People who pay for aids and appliances for the exclusive use by a person with either physical or mental disability can claim the VAT back on their purchase of an electric adjustable bed. You must be a resident of Ireland and have a recognised disability that requires an aid or appliance to help with your activities. You can claim a VAT refund the aid or appliance was purchased within the last four years. Rented aids or appliances are not eligible for a VAT refund. You will be required to fill in a VAT 61A form and attach any supporting documentation such as a VAT invoice for your aid or appliance. If you bought your bed on higher purchase, you should supply a copy of your higher purchase agreement and invoice. Send the completed VAT 61A to: Central Repayments Office, Office of the Revenue Commissioners, M: TEK II Building, Armagh Road, Monaghan, Ireland. If you need any help at all, simply contact our expert Yvonne or Martin at Care to Comfort on 01 295 9000 or request an Adjustable Beds Brochure.